Sharapova made $27.1 million last year. $5.1 million of that came from on-court winnings. She has made $25 million in winnings in her career. She makes the real money ($20+ million per year) in endorsements with a long list of companies. She signed an eight-year, $70 million deal with Nike in 2010. Her latest big deal is a three-year agreement with Samsung. 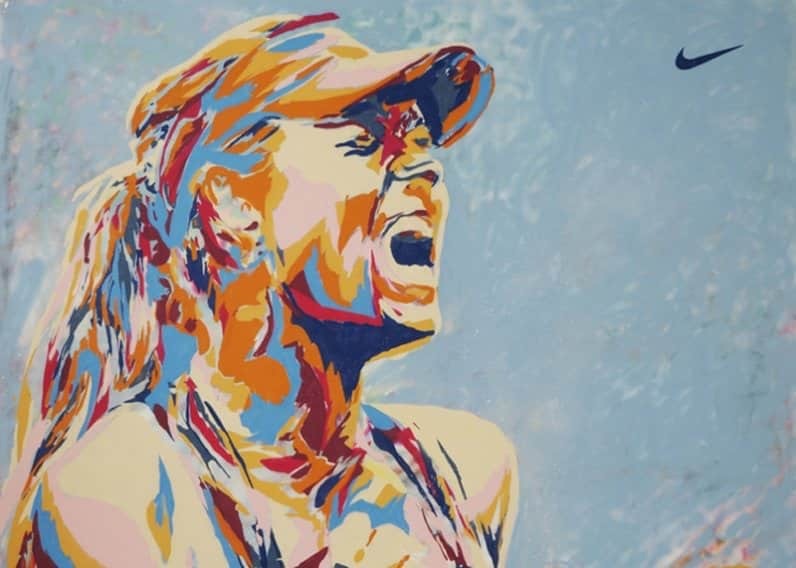 Last year she launched a candy company called Sugarpova. It sells gum balls shaped like tennis balls, and other sweets. 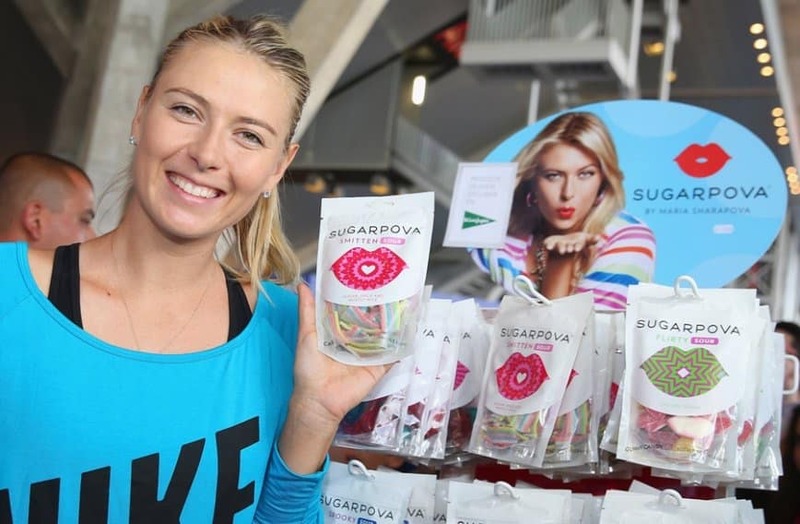 She nearly changed her name to “Maria Sugarpova” to promote the candy, but ultimately decided against it. Beyond business, her good looks have allowed her to cross over to the fashion world. Her every move is followed closely. The Internet freaked out when she announced that she cut her hair off… But she did have bangs once. All that money allows her to do some pretty wild things — like reportedly give away a $105,000 Porsche to her new boyfriend. 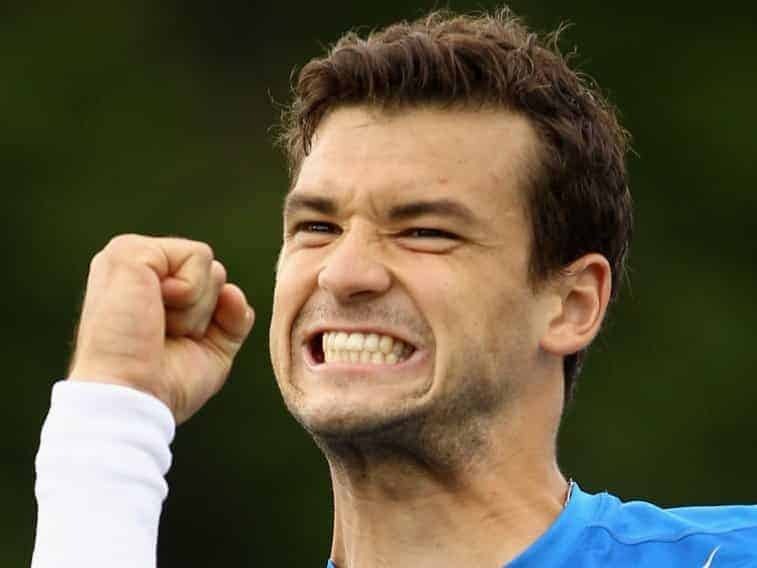 This is Grigor Dimitrov, Maria’s new boyfriend. He’s a 21-year-old Bulgarian tennis player who is racing up the world rankings (he’s No.22 right now). He’s Sharapova’s first boyfriend since ex-NBA player Sasha Vujacic. They were engaged at one point, but they broke things off last September. Now she’s in Grigor’s box at his matches. Sharapova carried the Russian flag at the 2012 Olympics. But she lives in Florida when she’s not traveling. While she continues to make more money off the court than on it, she’s still a good enough player to warrant her fame and fortune. 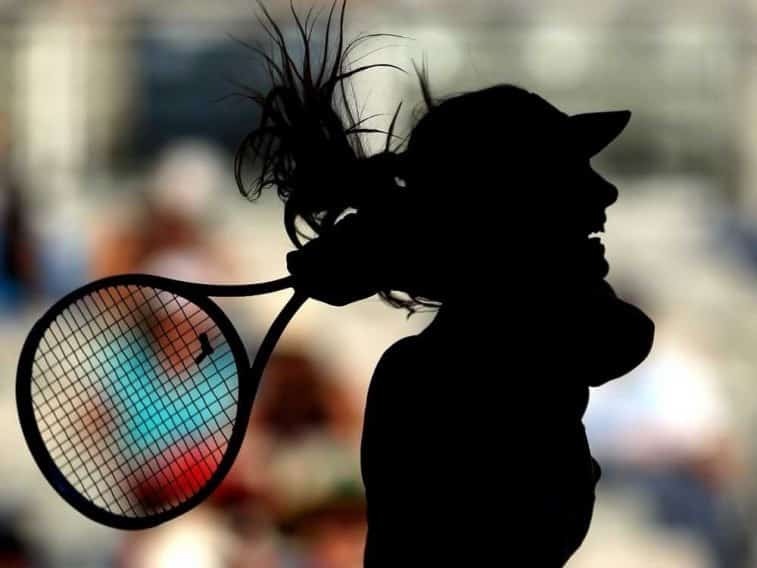 After a shaky end to her 2013 season, she heads into 2014 ranked No. 4 in the world.